Responsive web designs with strategic insights to generate greater brand engagement, higher lead conversions & measurable results. Visually Stunning Web Experiences For Tomorrow! Craft memorable web experiences for future thinking brands that drives revenue. Recognition of your brand is half the battle! We are the result-driven digital agency elevating brands for the digital world. Our website designs focus on providing users with strong calls-to-actions. Our e-commerce solutions are highly Reliable and speedy, checkout is a breeze. your business tailored to your unique brand needs. We help you in selecting the CMS that helps you to organize, control, and display content more efficiently. Go beyond third-party plug-in integrations with our team by customizing them in the most innovative ways possible. Be prepared for the future where changes are easy to make with our CMS solutions over time. There are no constraints or limits defined for the customizations and our solutions always allow maximum scalability with endless functionalities. 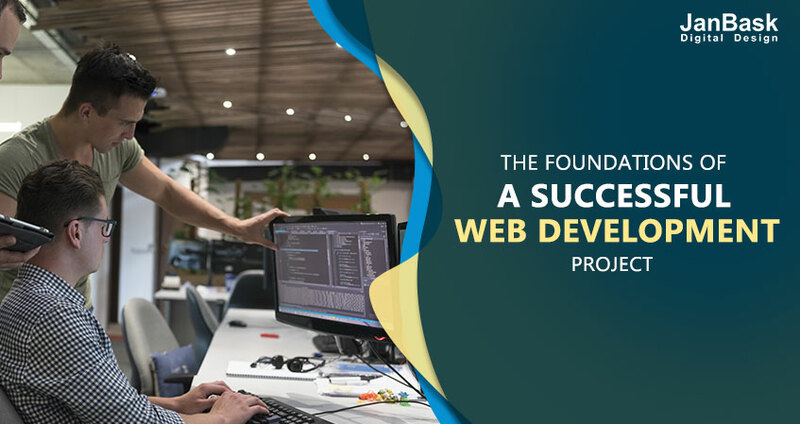 Our web development services include the right content strategy, right information architecture and the user-friendly pathways to market your site to the right target audiences. Our Custom web designs with strategic insights helps businesses to generate greater brand engagement and measurable results. Impactful digital marketing services to generate more leads and brand loyalty. A powerful digital marketing strategy transforms your brand�s presence and enhances ROI. With the comprehensive strategy and appropriate set of digital marketing services, we completely focus on generating more leads, and brand loyalty online. Mobile apps are the next step in connecting your business with your target audience no matter what device they use. We design, develop and market your app to ensure just the right growth for your business and your brand. With a powerful mobile app, we not only add extra to your brand but also help in expanding your digital footprints. It�s all about integrating social into everything you do. Brands that create the social buzz, manage to rank first. A right social media strategy has the capability to connect your brand with the targeted audiences. Plan and implement effective Social Media services to increase the referrals, users, and conversions. Content is the king, and content marketing strategy is the king maker. Content planning, coordination and maintenance is critical for your brand so that you never get lost in the noise. Our strategic writing team and designers work together to produce just the best for you. . We provide all types of content writing services that can help your business grow tremendously. Logo designing is not just a formality but it is crucial for a brand. 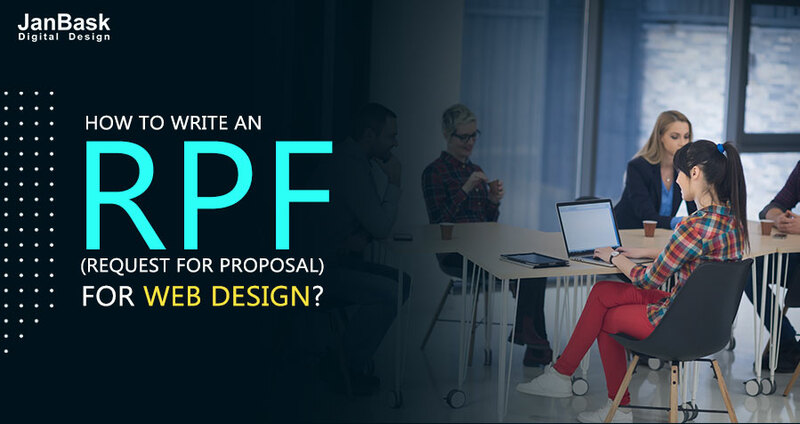 Audience responds to a company�s website design only when the logo reflects a personality and draws value. We follow a highly innovative strategy across all beliefs, core values, and principles for logo designing and website development. Landing pages are the salespeople of your company�s website. Great marketing strategy yields good landing pages and good landing pages give great results. Day in, day out, it�s a great landing page design that persuades your target audience to take the step that you want them to take when they are convinced. . Successful email marketing has become an incredibly valuable asset for marketers to reach new prospects and engage the existing customers. We use a series of metric-gathering mechanisms and analytics to help you know if your email marketing campaigns are effective and making the most out of your list of subscribers. SEO is the reason, if your website is or not on the first page of Google search results. 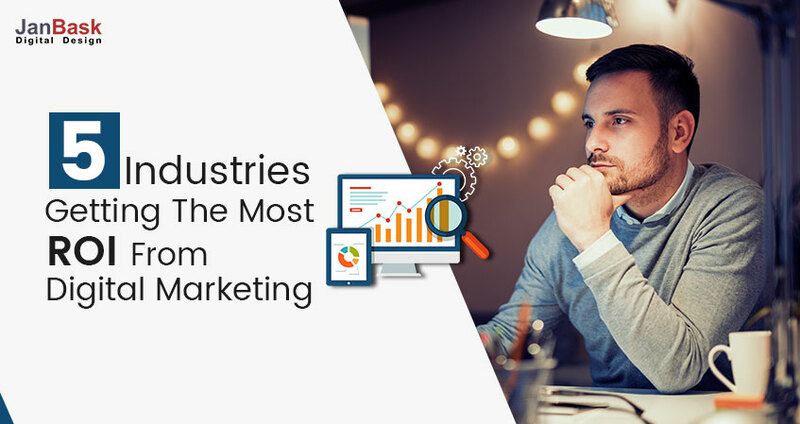 This essential factor of marketing is the practice by which site owners can improve the ranking of their site on Google and other major search engine results pages. The SEO team of our website designing company would help you rank higher on Google. JanBask understood the web designing issues perfectly and they were highly up-do-date in delivering professional solutions. They were very patient throughout the development process and completed the work in the same way as I decide and the way I wanted. JanBask helped us in website designing the most unique, attractive and engaging website for our business products and services. Today, we have made the profits of our Company almost double and ranked as one of the leading businesses worldwide. The whole credit completely goes to JanBask and the team! Today, this is next to impossible to stand out in the crowd without opting for proper SEO services and marketing tactics. JanBask with its website designing helped us to rank our website not only on the first page of the Google but generated a pool of leads and conversions that has made our brand popular worldwide.